Kerala Lok Sabha Election Results 2014 Live On The Malayalam News Channel Indiavision. Results Of The Lok Sabha Election Results Will Count On Friday 16th May 2014. The 20 Lok Sabha Seats In Kerala are Kasaragod , Kannur , Vadakara , Wayanad, Kozhikode, Malappuram , Ponnani, Palakkad, Alathur , Thrissur, Chalakudy, Ernakulam, Idukki, Kottayam, Alappuzha, Mavelikkara, Pathanamthitta, Kollam, Attingal and Thiruvananthapuram. Indiavision Malayalam FTA News Channel Will scroll The lead Details, Winners Details of The 16th Lok Sabha Election Results 2014. All Are looking For The results of Lok Sabha Election Results. 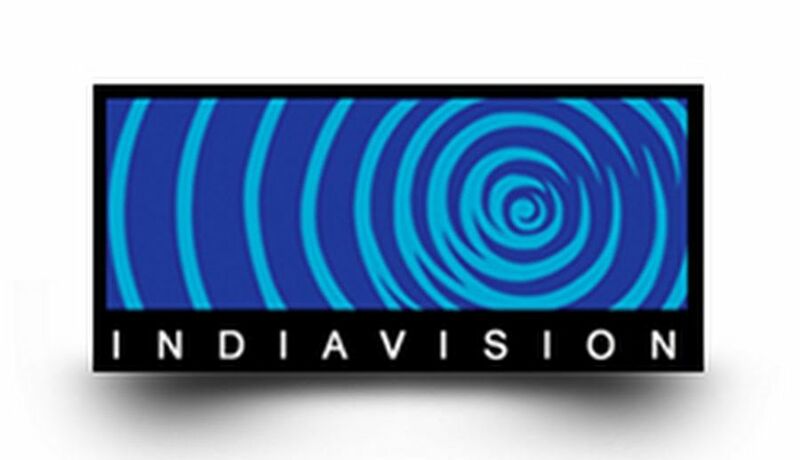 Don’t For got to Watch The Live Election results On Your Favorite Malayalam News Channel Indiavision.